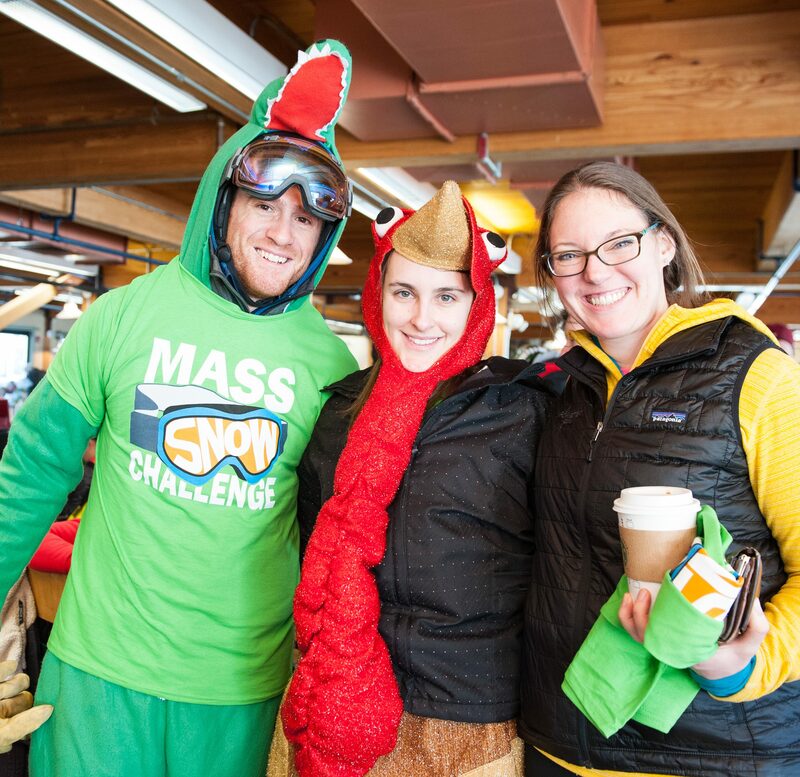 On Sunday, March 11, 2018 Wachusett Mountain in Princeton, MA will be hosting the 2018 Massachusetts Snow Challenge to benefit Youth Enrichment Services. Join YES for a fun-filled day with great skiing and snowboarding, racing, awards, and family games to support YES’s Operation SnowSports youth programs! There will also be a costume contest. No racing experience necessary. Prizes will also be awarded to the individuals with the most creative costumes! Registration includes a lunch voucher, a lift pass, a t-shirt, and Nastar race course entry. 100% of proceeds benefit YES youth! YES will be holding a special Après-Ski Reception after the Mass Snow Challenge this year in celebration of YES’s fiftieth anniversary. The reception will take place from 5 – 7 PM at Wachusett Mountain. Hors d’oeuvres will be served during the reception and a cash bar will be available. Purchase tickets to the Apres-Ski Reception here.